In “Sports Psychology Sessions with Doc,” Dr. Patrick Cohn answers a question from Mac who wants to know how he can handle his frustration during matches. If this happens, you may have some perfectionism, or high expectations set for yourself. 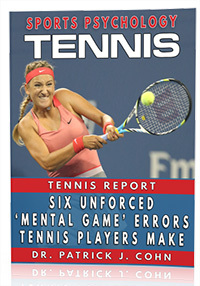 How does that affect your tennis game? 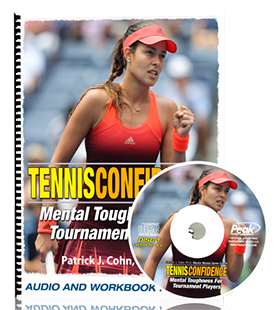 How can players stay composed and overcome frustration during a match? Watch the video to see what tips Dr. Cohn gives to Mac about helping him over come mistakes and stay composed.